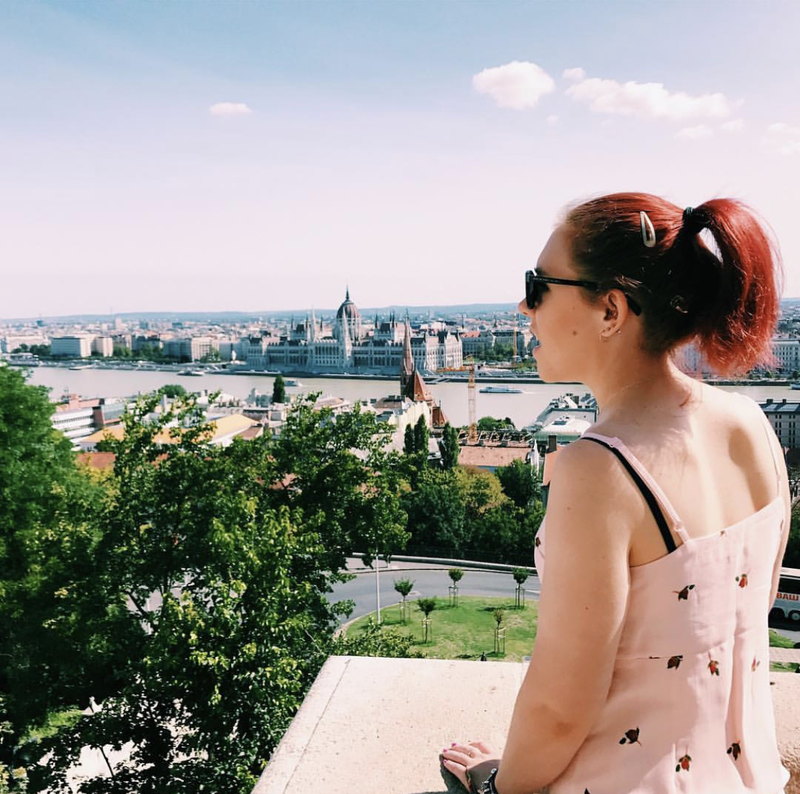 What I Know Now: Christmas with Caseapp & Giveaway! Christmas with Caseapp & Giveaway! There's something about a new case, isn't there? 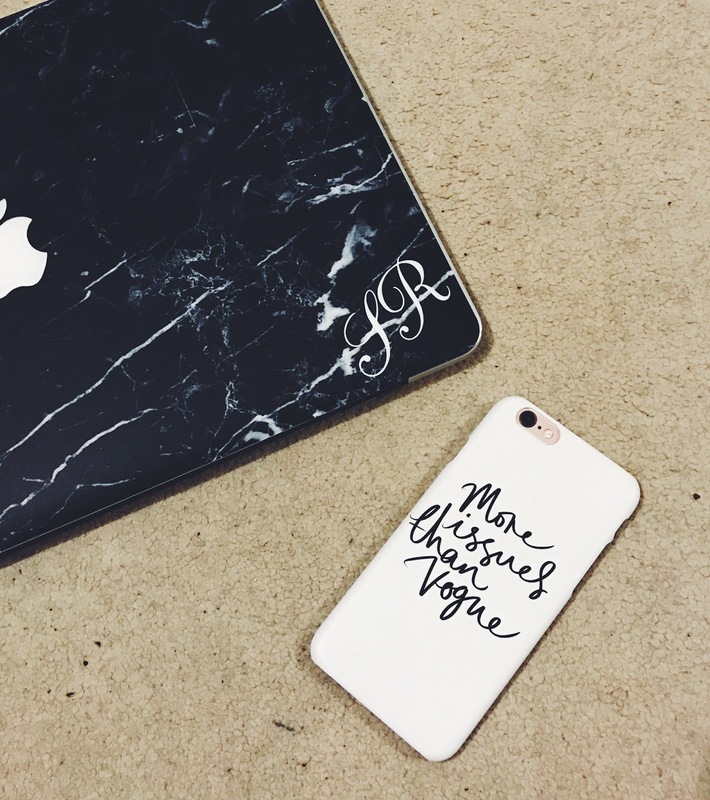 Whether it's for you iPhone, laptop or tablet, a new case makes me feel like a sassy business woman. If you're still stuck for Christmas gifts, a new case could be the perfect thing. Case app recently got in touch with me, and ever since my previous collab with them, I've loved their products. This time though, I thought I'd design a phone case for my iPhone 6s and a MacBook skin as a present. Case app allows you to either choose a template design or upload your own so I went onto pinterest and fell in love with this image. I'm currently using a Cinderella phone case for obvious reasons but as soon as the show is over, I'll be using this one! 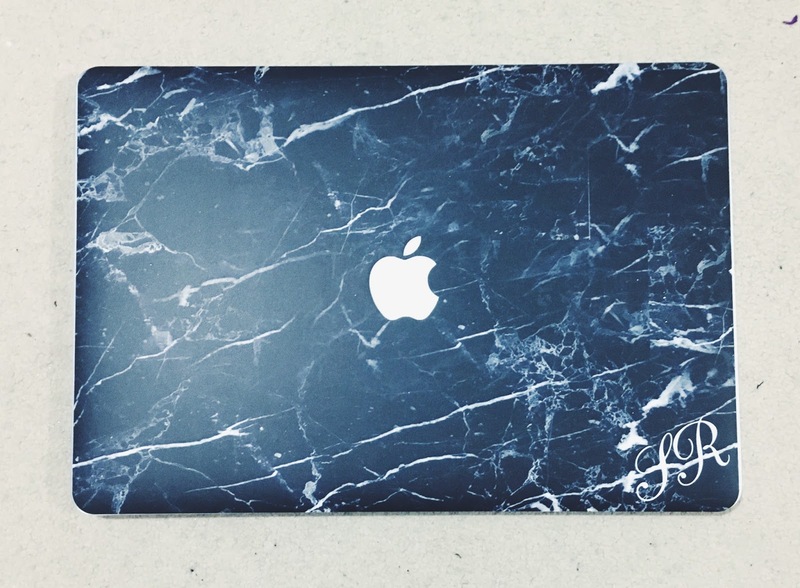 For the MacBook skin, I choose this black marble one which is already available on the Case app website, but added some initials in the corner to make it more personalised. I really like how it's turned out and I know the recipient does too! case app but all views are my own!